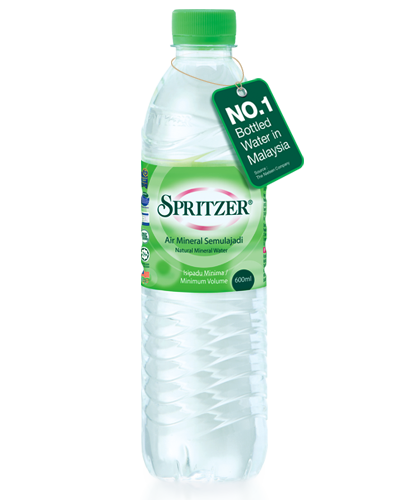 Spritzer, Rich in Silicon naturally, For health. For beauty. Till the very last drop. Now every drop of Spritzer counts, That’s because Spritzer was recently found to be naturally rich in Silicon, or orthosilicic acid, Silicon is a bioactive silicon that promotes healthier bones, hair and nails. And Silicon is known to enhance collagen synthesis for skin, giving you a radiant and youthful complexion. It also helps reduce risk of aluminium toxicity which causes dementia and Alzhemer’s!